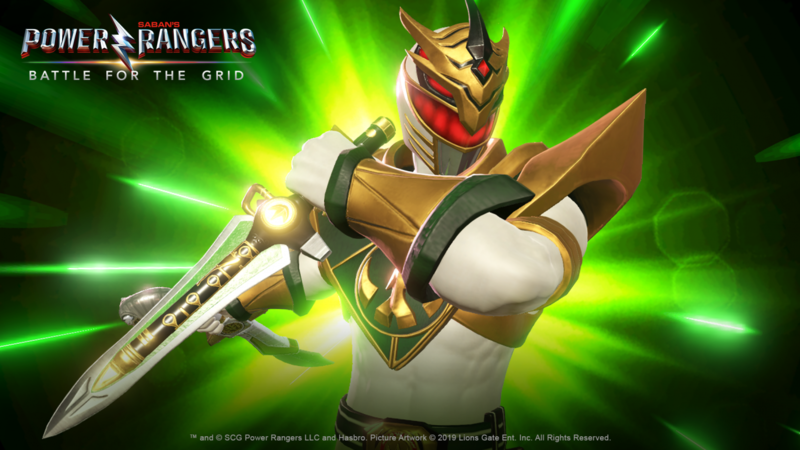 Power Rangers: Battle for the Grid is going to feature Lord Drakkon as a playable fighter and today we finally saw him in action. 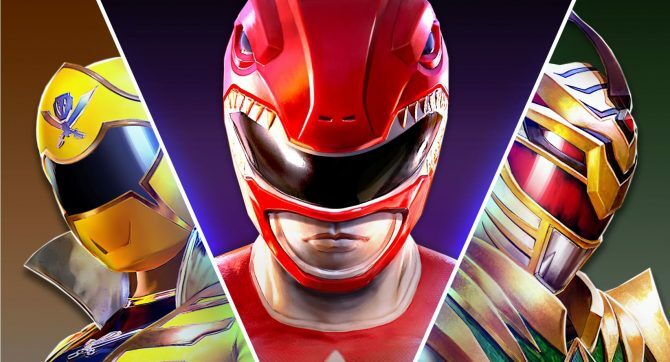 Power Rangers: Battle for the Grid from nWay, Hasbro, and Lionsgate was announced back in January on the same day Mortal Kombat 11 was fully unveiled due to a leak. 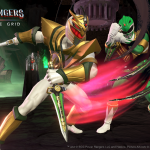 From the initial reveal onwards, the developer opened teased to sites like DualShockers that Lord Drakkon would be playable in the final game. That being said, we never got a good look at him until today. Compared to the Power Rangers fighters we’ve seen, Drakkon seems to be more of a heavy hitter that’s very good at close range. 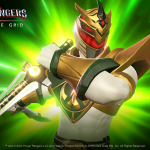 While the developers of Power Rangers: Battle for the Grid have been very coy about the game’s story, the narration of Drakkon’s reveal trailer makes it fairly obvious that Lord Drakkon will be taking an antagonistic role in the game. This would bring the story closer to Shattered Grid, the crossover comic event that celebrated the Power Rangers’ 25th Anniversary where Lord Drakkon is the villain. Hopefully, Lord Drakkon won’t be the only villain playable in the game. 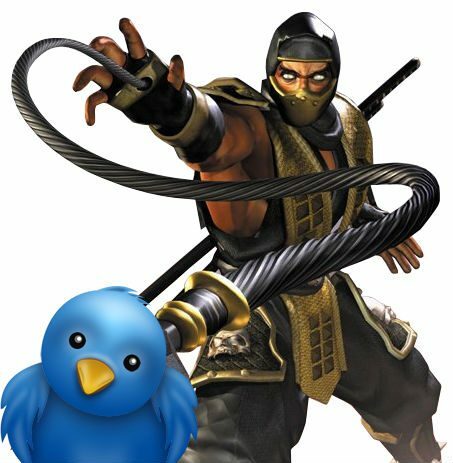 nWay’s Jesse Cherry stressed to DualShockers in a previous interview that “you can play as both heroes and villains” suggesting that Lord Drakkon won’t be the only bad guy players can control. 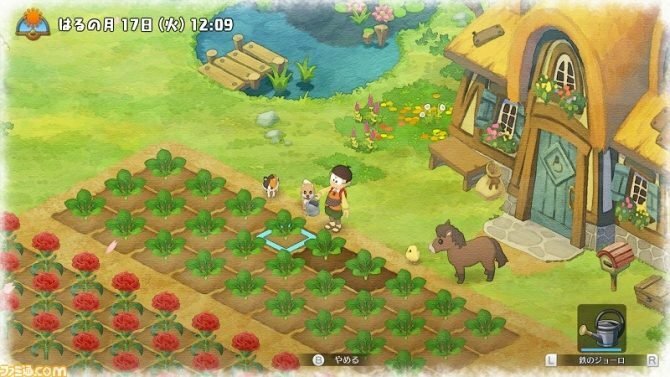 This new trailer also seems to flaunt improved visuals, which is the one thing many people complained about around the game’s initial reveal. You can check out the Drakkon reveal trailer above and the first two screenshots to feature him below. 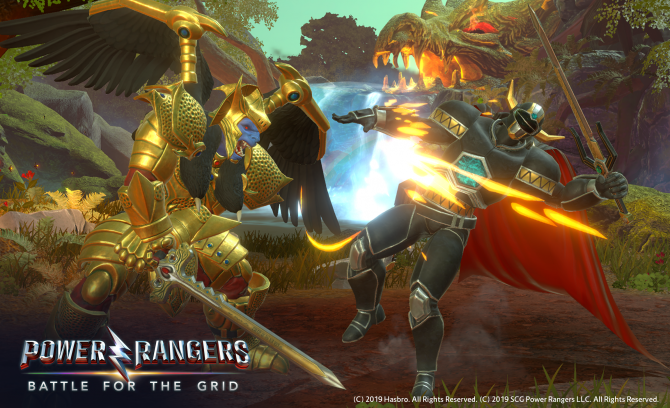 Power Rangers: Battle for the Grid is set to release for PC, PS4, Xbox One, and Nintendo Switch sometime in April.